The Hub. Beantown. America’s Walking City. Patriots territory. Home of Fenway Park. Boston is truly an American Idol and is a great city to explore with little ones! There is so much history to see; so much food to eat; so many places to walk! 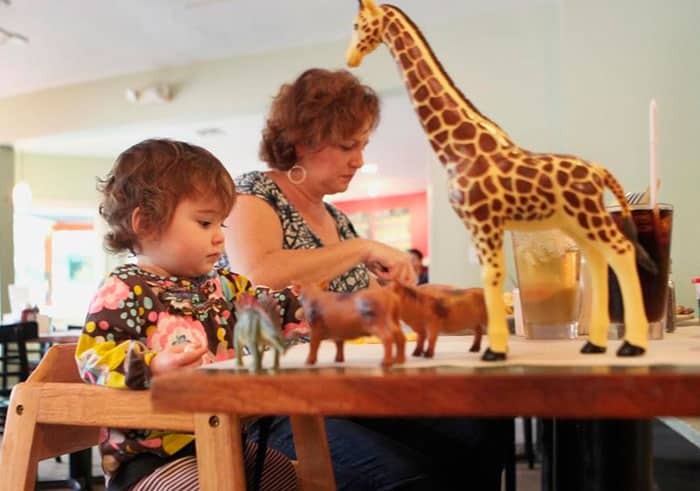 We’ve come up with a list of unique ways to experience the New England city with babies, toddlers and kiddos. Check these off your Boston to do list and you’ll be “wicked” happy you did! Boston has amazing food throughout the city; so parents and kids alike will love to explore all the foodie options. Craving some New England seafood? Checkout Legal Sea Foods Harborside location. The kids will love the views of the harbor and rumor has it, they can practice their fishing skills in the restaurant! Full Moon in Cambridge is made for families. They even have a play space for kiddos as part of their restaurant! Their brunch menu has Green Eggs and Ham as an option — Dr. Seuss approved. 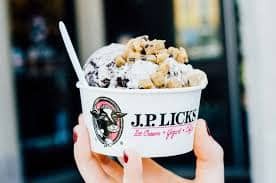 One of our very own, local Quality Providers in Boston highly recommends an Ice Cream Tour (in addition to other things!). Yes. You heard it right! Ice. Cream. Tour. 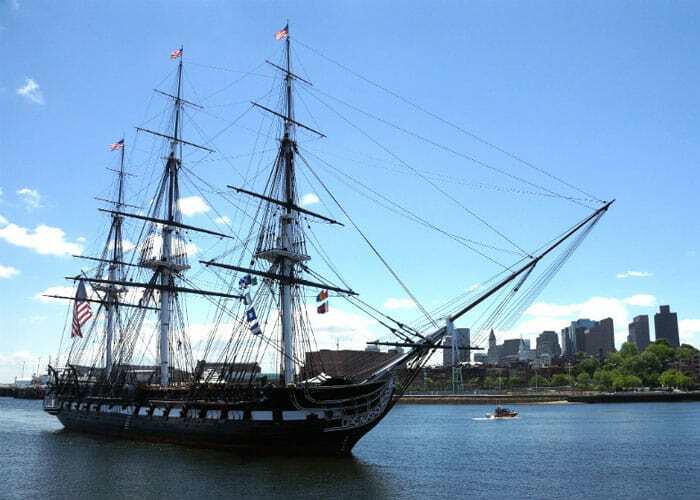 Boston goes all the way back to about 1630, so needless to say, it has a ton of history! The USS Constitution, the oldest warship still floating, is super neat to see and there’s lots of interactions for little ones. 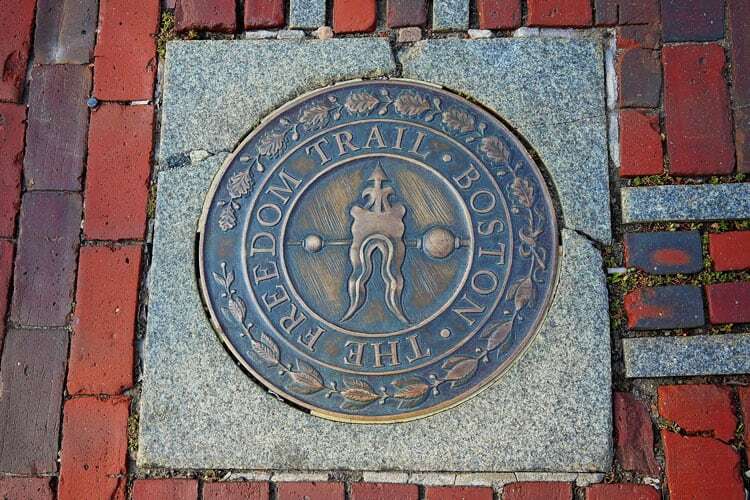 You can’t go wrong with The Freedom Trail. You’ll basically get to see all of the super important historical sites and the beauty of the Boston streets at the same time! Make sure to wear walking shoes, bring (or rent) a stroller, and use a front pack for baby. As mentioned above, definitely bring your tennis shoes and be prepared to take you kiddos walking! Boston is a very dense city, so you can pretty much walk from neighborhood to neighborhood and catch all the sites in between. Take a stroll in the North End; that way you can burn off some of those Italian sweets. Or walk along the Charles River or Harbor to get some views of the local waterways. Wherever you stroll, make sure to stop and check out small, local shops or restaurants; there are tons of unique gems in the city. 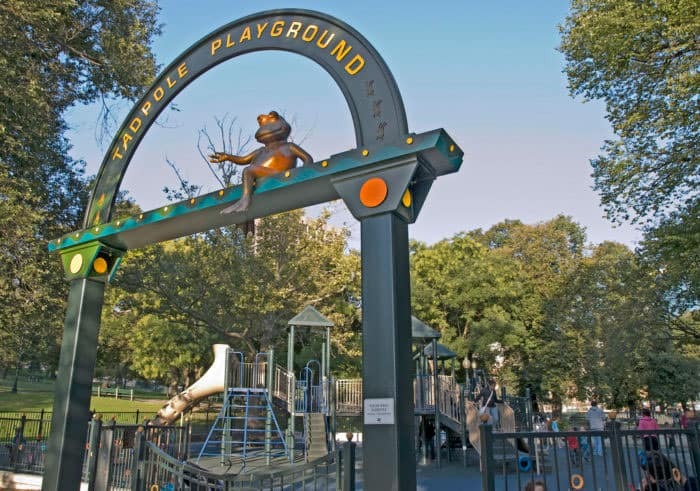 You may also run into one of the over 350 playgrounds and parks in the city! Boston has all four, super traditional, New England seasons. Spring, Summer, Fall and Winter. 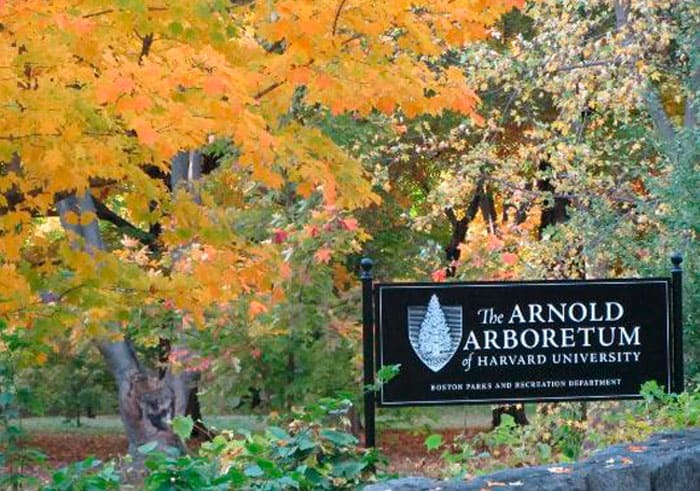 In the Fall, visit Arnold Arboretum at Harvard to take in the fall colors. In the winter, head to the Boston Common for some sledding, or put baby in the front pack and do some holiday shopping at The Shops at Prudential Center. On your mark, get set, go…enjoy your Boston adventure! Have a frappe with the kids (Boston slang for milkshake), take a ride on the T, and ask for extra “jimmies” (sprinkles) on your ice cream. Cheers! 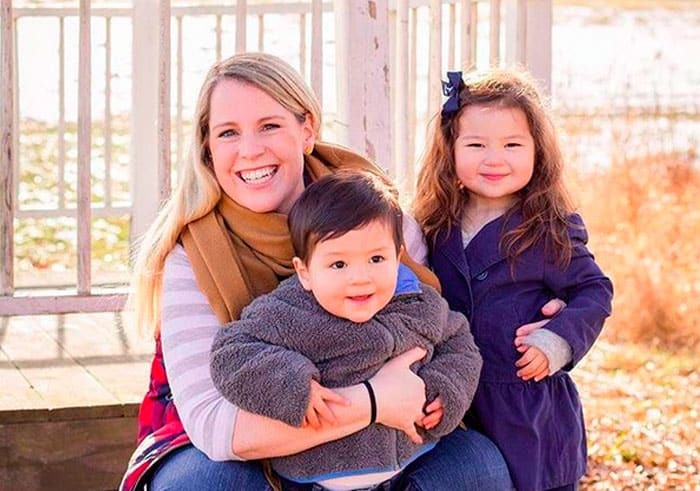 Kaylee Garcia is a BabyQuip IQP in Washington state, a mama to one sweet boy, a wife to an awesome husband and BabyQuip recruiter too! Kaylee and her son (he’s not even two!) have completed over 13 trips via air travel (thank you, Alaska Airlines!) on over 30+ airplane rides! They love sharing travel tips with other families since they’ve learned a lot in the last 2 years. Kaylee enjoys spending time with family, researching baby gear, and exploring the Pacific Northwest.